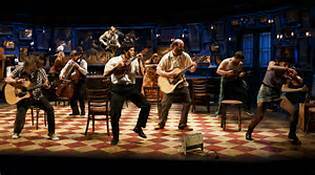 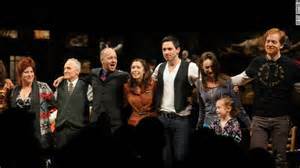 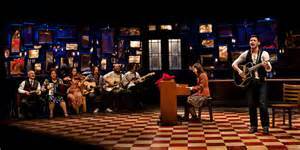 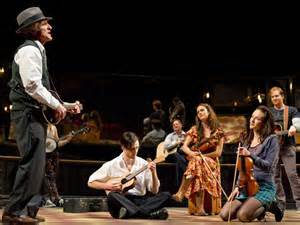 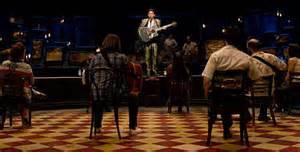 The hit 2006 indie film Once is now a hit musical featuring the music and lyrics of Glen Hansard and Marketa Irglova and a book by Enda Walsh. 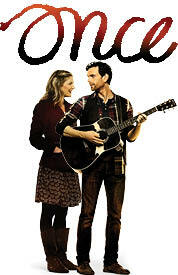 Once won the Audience Award at Sundance and then became an indie hit. 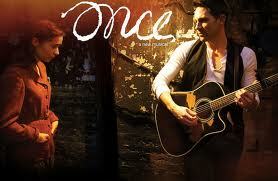 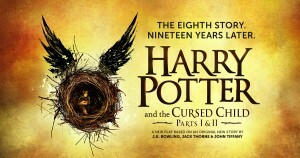 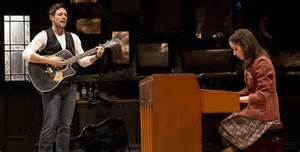 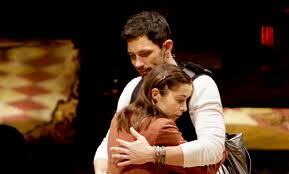 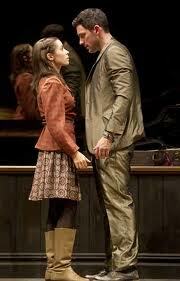 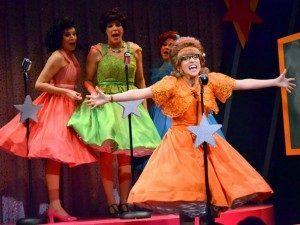 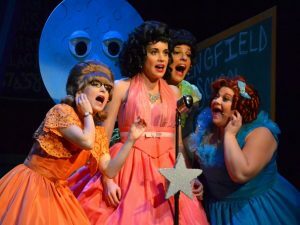 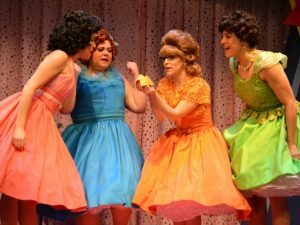 This story of two songwriters who team up to create amazing music together is now a multi-Tony winning Broadway show. 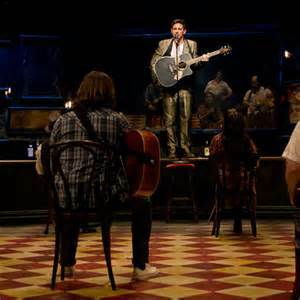 Pingback: Get Group Discounts and COMPS from All Tickets Now for 2013 | All Tickets Inc.
Once, which is based on the indie film that featured songwriters Glen Hansard and Marketa Irglova, is set in Dublin, Ireland. 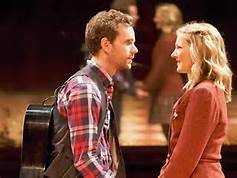 The musical focuses on the unlikely partnership between an Irish busker and a Czech pianist who create songs that tell the story of their past loves and capture the energies of their developing love affair. 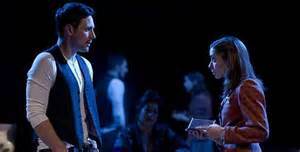 The action takes place in one-week, as the two share their hopes and try to bring their dreams of a London recording contract to fruition. 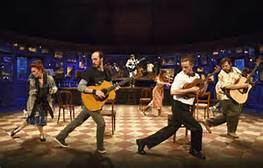 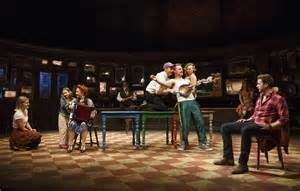 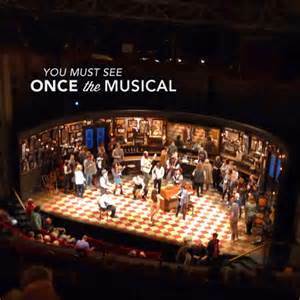 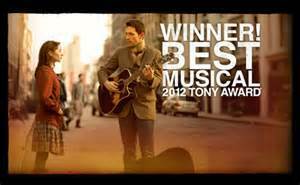 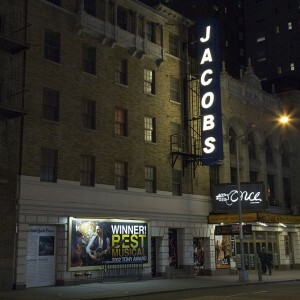 Winner of the Tony for Best Musical, Once is honest, joyous and painful, Once is an intimate portrait of two lovers and artists.